Biryani itself a treat and if it is Hyderabadi or Mughlai Biryani then it is a double treat with double richness, double flavor and double taste. 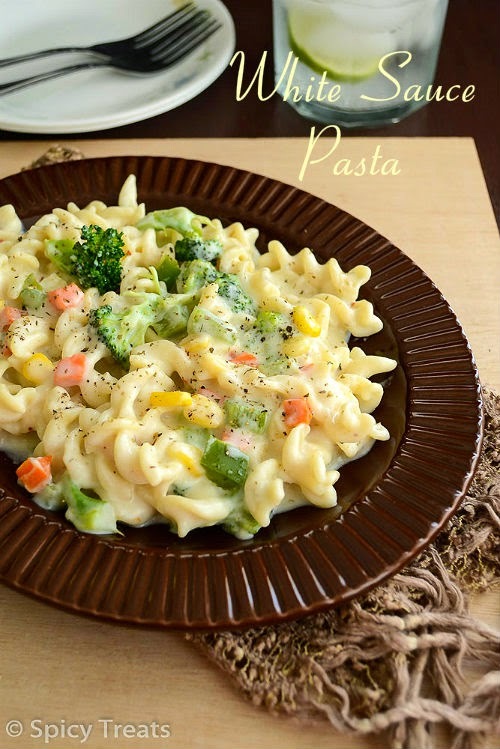 When it comes to Non-Vegetarian recipes I also wanted to try different recipes and cuisine. For the first time tried Mughlai Cusine and loved this Mughlai Chicken Biryani. 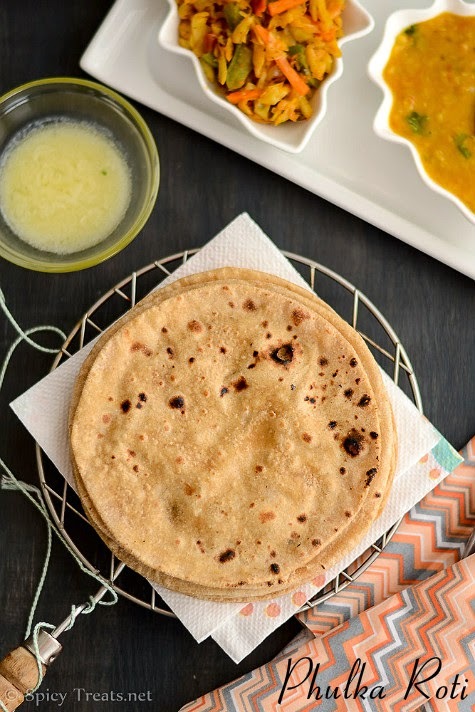 The tastes of Mughlai cuisine vary from extremely mild to spicy, and is often associated with a distinctive aroma and the taste of ground and whole spices. 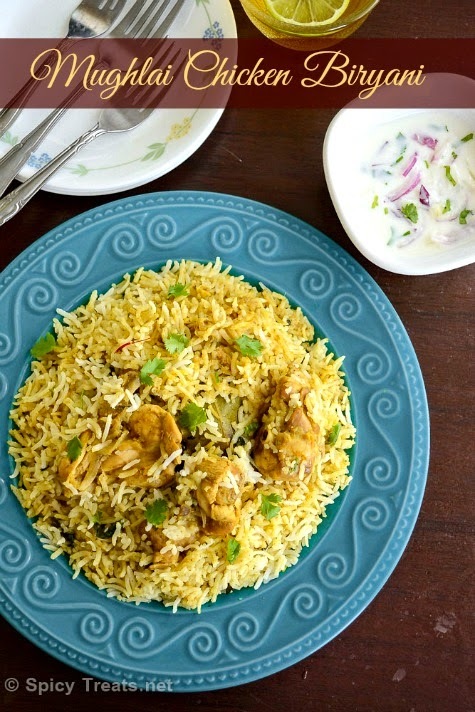 Mughlai Chicken Biryani is an Exotic Biryani with the richness of nuts, butter and unique aroma of freshly ground spices. 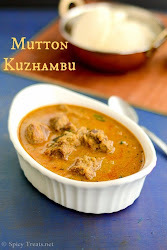 This is a layered Biryani type that, is chicken gravy and rice is cooked separately and then both combined as layers in a pot and cooked in low heat by Dhum method. 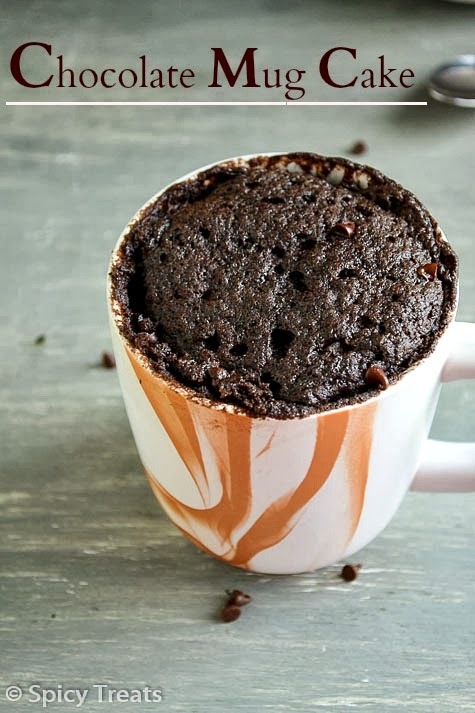 I referred an easy recipe from a youtube video and slightly tweaked to my taste. Most of the recipe uses food color to differentiate the layers but, i used saffron milk that, added nice aroma and yellow color to the rice. Do not worry about the color, Biryani tasted awesome. For a change, to impress your family just give it a try and share your feedback. The list and preparation may look bit lengthy and confusing but it is simple and easy to follow with the step wise pictures. Labels: biryani, chicken, non veg recipes, one pot meal. Today's recipe is a healthy, delicious and Vegan One Pot meal with Quinoa and vegetables - Quinoa Capsicum Pulao. 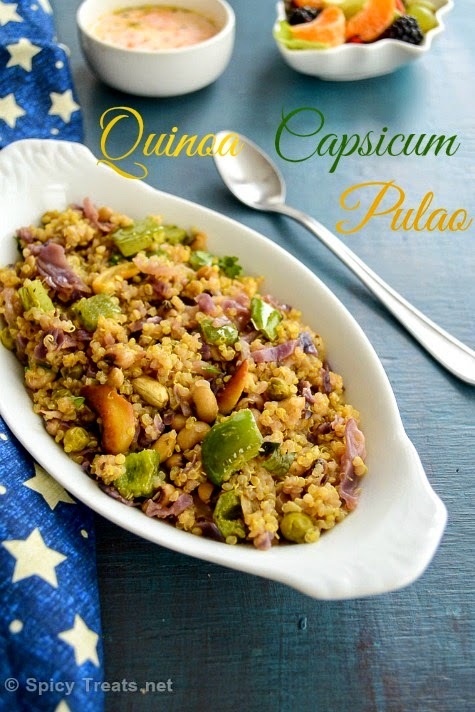 More than Millet I love Quinoa and including it in my diet regularly. 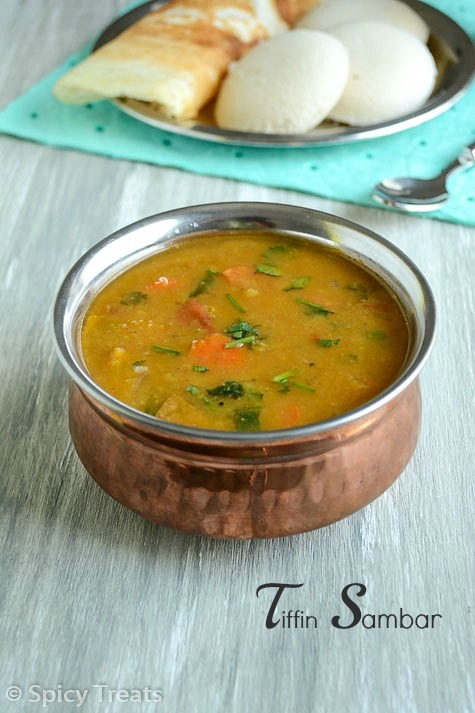 This time experimented the Indian way as One Pot Meal and it turned out so good. When Hema of Aromatic Cooking, gave me the two secret Ingredients,Capsicum and Cashew nuts for Shh Cooking Secretly Challenge Event, an event by Priya, I wanted to make some rich cashew tomato curry sauce with Mushrooms but then decided to go with simple cooking and prepared this Quinoa Pulao with both the Ingredients in it. Poriyal is nothing but an Indian style stir fried vegetables with spices, dal and sometimes coconut. Each State of South India has different names to it, Tamil Nadu it is mentioned as Poriyal, Keralites make similar stir fry with coconut and it is Thoran. 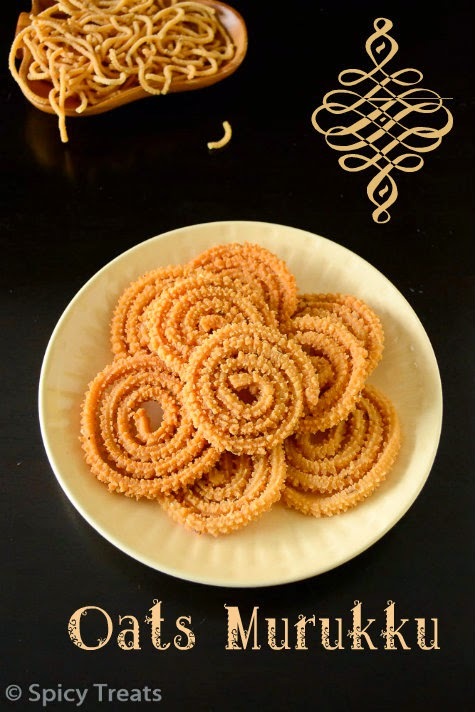 Andhra and Kanadigas call it as Vepudu and Palya (sorry if I am wrong). Whatever the names are, the dish is prepared more or less the same way and it is equally tasty and served as a side dish with Rice Meal. I love all varieties of poriyal and it is must at our home. 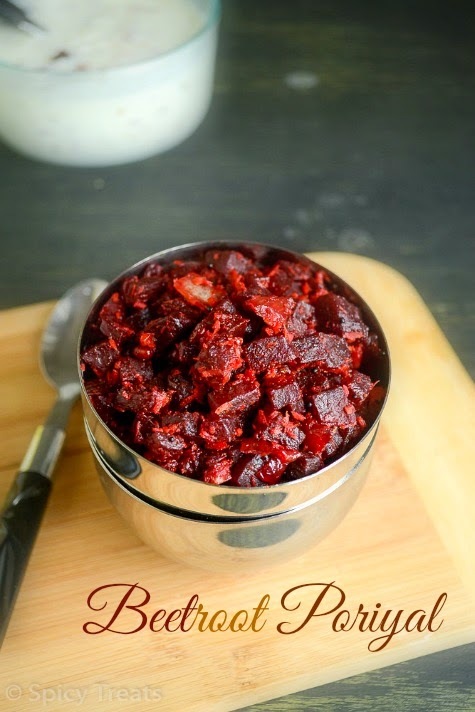 Beet Root/Beets Poriyal is my favorite side dish with Curd Rice/Thayir Sadham and Sambar Sadham. 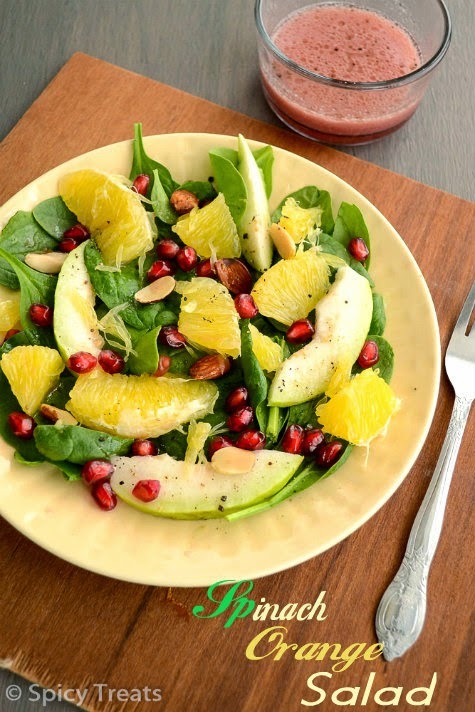 If you are looking for some colorful, healthy, delicious and vegan Salad for meal then this Spinach Orange Pomegranate Salad is perfect. Now-a-days i prefer only salads for lunch and fruits for dinner. This is working out for me and I am feeling fresh and healthy. Half cooked or raw salads or just mixed fruits alone makes my meal more satisfying. We love eating raw salads and i always prefer a light dressing than the creamy or yogurt based ones. I slightly modified this Salad recipe from Two Peas & their Pod. Here, I used fresh Pomegrante and orange juice for dressing. The salad turned out awesome with both sweet and tangy taste. 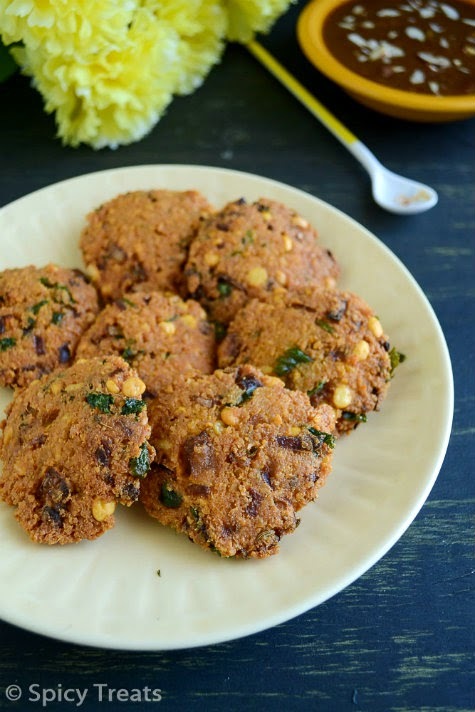 Masal Vadai or Masala Vada is a popular south Indian snack that is prepared using Channa dal or yellow split peas. I can proudly say that this Masal Vadai is my signature recipe, I never made a failure attempt. Even if you ask me to cook with my eyes closed I can make this vada perfectly. 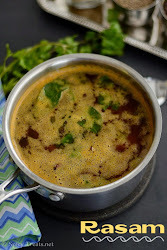 I am a big fan for tea kadai Masal vadai and more than the Medhu vada i love this masal vada for snack or as a side dish with Rasam and rice. 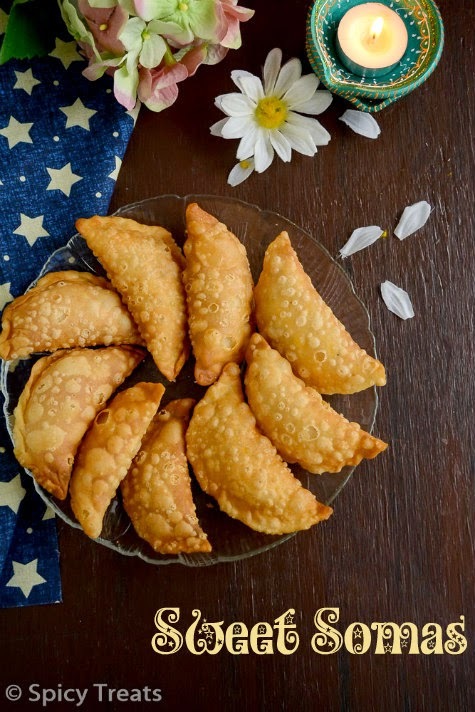 In my hometown, there are plenty of roadside side shops where you can find Masal vada, Medhu Vada, Bajji, Bonda, Samosa, Onion Pakoda any time of the day particularly during noon and evening time. We lived the town Agraharam area for three years and the house where we lived was in main commercial street, so we have a favorite snack shop near our house and often we get masal vada, onion pakoda, vazhakkai baji especially during the Autumn/Winter season. But my dad do not allow us to get snacks from outside shops so my mom prepares all our favorite snacks at home. 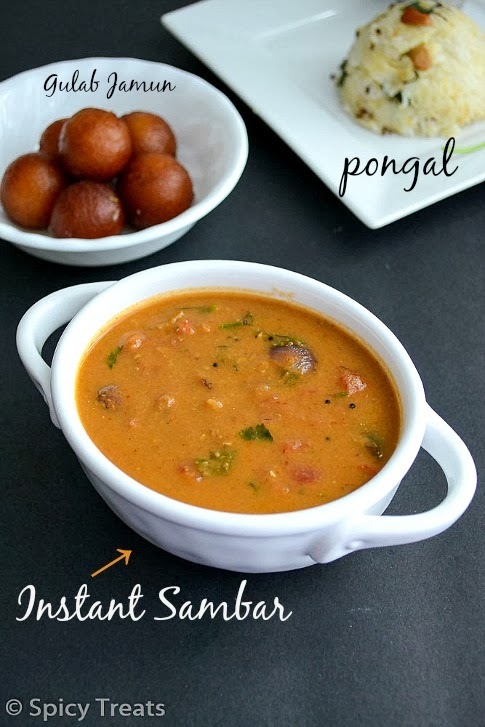 But there are some recipes which cannot make it perfectly and one such recipe is, Masal Vadai. Somehow she doesn't get a perfect crispy and tasty masala vada. Also she is not much fond of this vada so she doesn't make it often, I learned the recipe from my Grandmom with all the trick and tips. 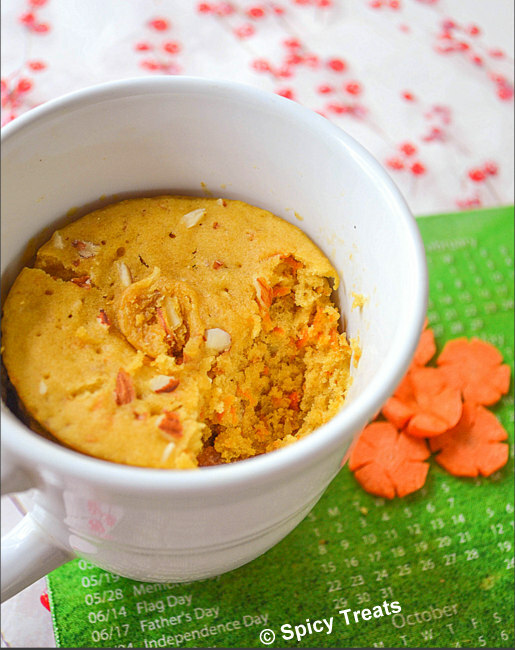 After a small pause today I am here with a Healthy Breakfast Recipe, Barley Idli / Brown Rice Barley Idli. 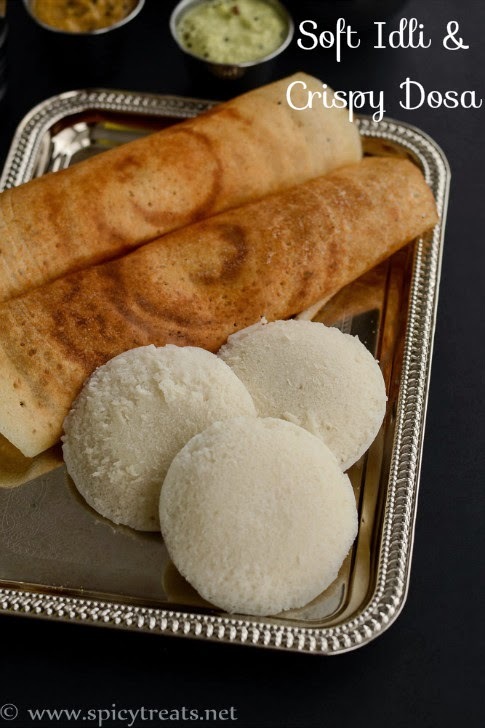 Most of the weekends breakfast/brunch will be Indian food that too the typical South Indian Breakfast ~ Idli / Dosa or Pongal / Upma. There's never a problem with my kids they love all Indian Breakfast only the problematic person is V. He likes only Idli/Dosa and once in a while Pongal is ok but Upma no way. So mainly for him I prefer to make Idlis on Weekends and this time it is Barley Idli. 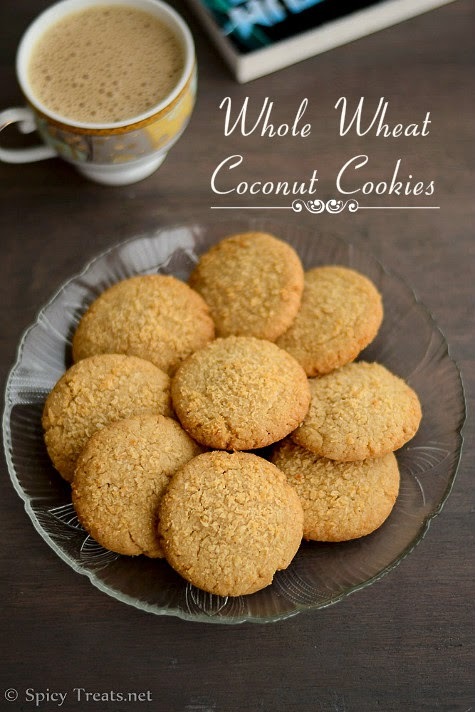 I have tried idlis with Brown Rice and Ragi and now trying with Millets and other grains. This Barley idli turned out so soft and tasty than the miller Idlis. That too the Dosa with Barley Idli Batter was so crispy, flavorful and yummy. 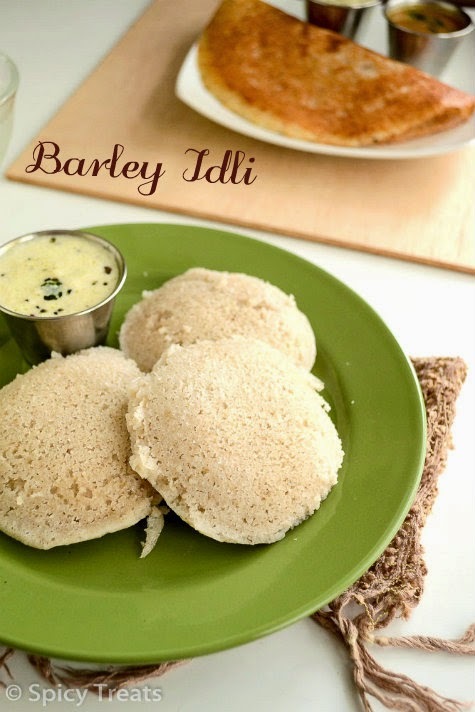 I have tried this Barley idli and dosa few times and everytime it turned out good. Only the color of the idli was slightly pale and muddy, the idlis were so soft and delicious and none can say it is made out of Barley. 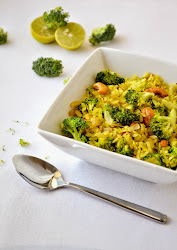 I used poha in this recipe and that is the reason for super soft idlis and crispy dosa. 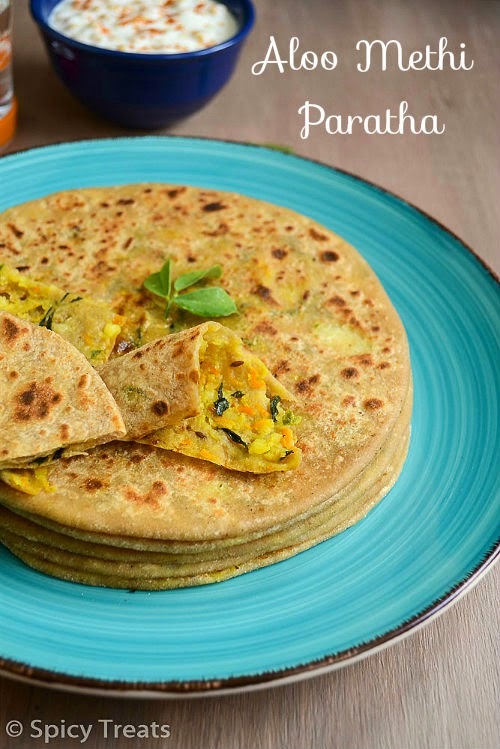 If interested check out my Barley Adai Recipe here.